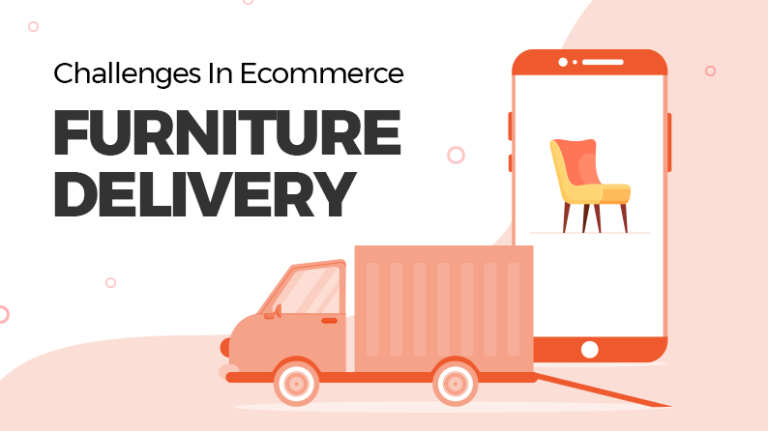 The concept of bypassing the need to have an inventory and selling the most profitable dropshipping products is garnering the much-deserved attention. Business owners are now focusing on including certain items in their catalog that won’t require them to create an inventory, or expand existing one for that matter. Although dropshipping does provide for a hassle-free way of conducting business, there are several things one must consider before planning on starting a dropshipping business. Choosing the right product is all you need to be a part of this business model, but it is easier said than done. If you are an e-commerce veteran or an amateur entrepreneur/startup planning to start your own dropshipping business, we bring you the art of finding the right products to dropship. A dropshipping business definitely offers freedom but only if you understand well in advance how to source your products. A good market research goes a long way in helping you select suitable products to offer to your customers. Well, trust your gut and start brainstorming for ideas. Look around and ask people around you to contribute as well. 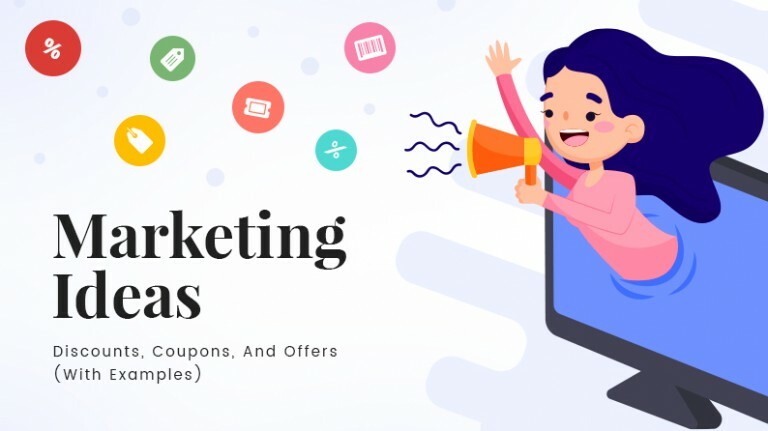 Another great technique that almost always works is to browse other stores and compare their best-selling lists, promoted products and other offerings. Keep an eye out on Amazon Best Sellers, eBay Deals, Google Trends, Kickstarter and look for trending products in the market. Read More: How To Choose A Perfect Domain Name? To answer this, make use of the market research you are conducting and find popular products. 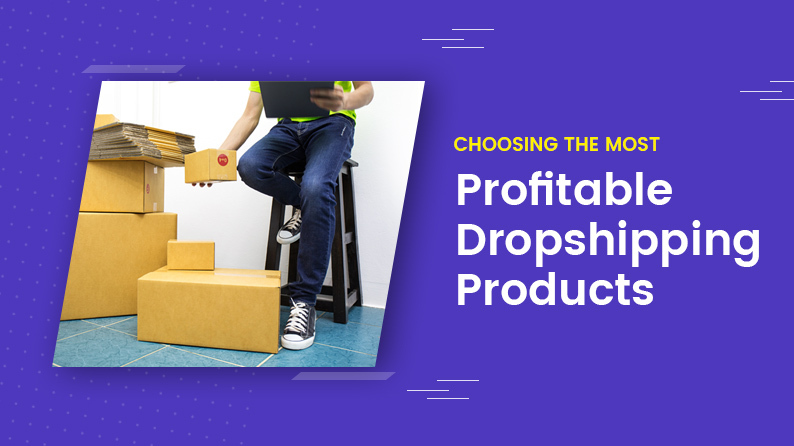 No two businesses choose the same method for dropshipping but there are several parameters that can help you find your way. Keep in mind the size, distinction, risk and scarcity of the product you want to sell. Record data that is relevant like the name of the item, lowest & highest listed price, sales volume and other general observations. Use recorded lists to determine the profit margin that you can make on every sale. By buying products at wholesale rates you can sometimes find products with a markup of 1000% even. 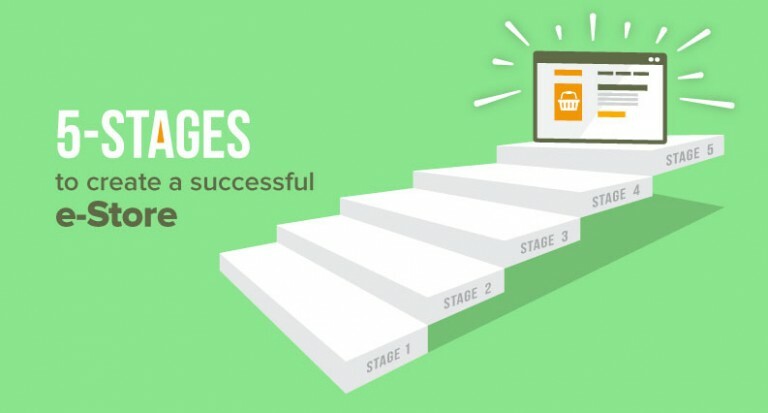 These questions can help you be critical about product choices that you have made and see if there are still any roadblocks left down the road. Back in the day, market research was a tedious process done via phone interviews, focus group discussions and questionnaires. But now, thanks to the vast/colossal horizons of the internet, most of the information is at our fingertips with just a few clicks. Keyword research tools are a very good way to find out what is in demand. Some great tools you can use are Google Keyword Planner, SEO Book, Ubersuggest, WordPot and Wordtracker. And how does this help you? For example, if you search for laptop bags, it may suggest ‘Wildcraft Laptop Bags’ or ‘Samsonite Laptop Bags’, which can make you analyze the specific brands that are in demand and help decide what specific product to sell accordingly. 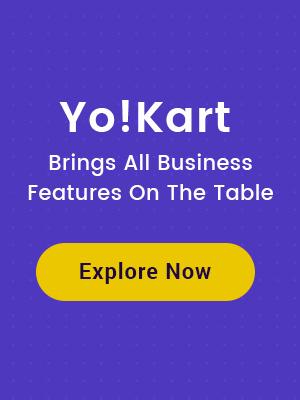 Check the performance of your chosen product in real time by monitoring how they are doing on various online marketplaces. This gives you an idea of the profit potential of your product. 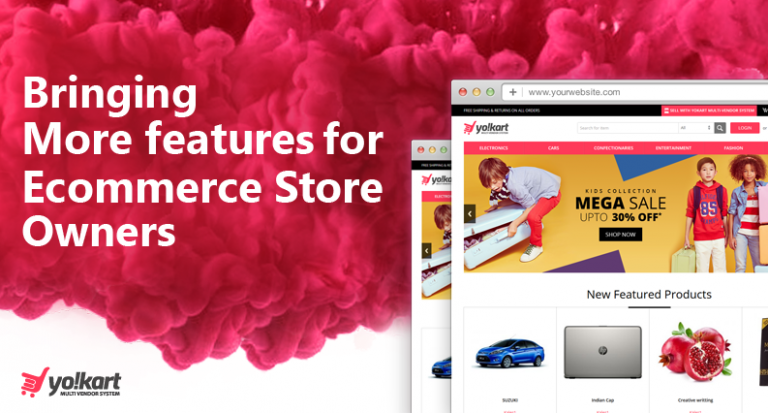 Read More: How To Customize E-Commerce Website Images & Improve Sales? The process of choosing a product to dropship doesn’t end with researching the market and demand trends. Because every dropshipper has the flexibility to choose what they want to sell, remember that at the same time you can also be at the mercy of your supplier. It is very important that your wholesaler ships products in a timely manner to your customers in order for your business to grow and maintain its credibility. Finding a supplier who stocks your product thus is not sufficient. You need to make sure that they are reliable and professional as well. Make sure you check all the things in the list below before you finalize on a supplier. Make sure your supplier has an inventory monitoring system so you can track your sales. See if the supplier is easy to get in touch with. When operating a dropshipping business, regular communication can help you overcome language and distance barriers with ease. A bogus dealer can manage the delivery process poorly and this directly affects your business. It’s okay to work with a supplier who is reliable even if you end up with a smaller profit margin. Lastly, make sure you get the best deal out there. Most wholesalers offer deals and discounts on bulk orders, so agree on a price that suits you and your dealer. Dropshipping products can be a tricky business because it isn’t just about choosing the right product only. As the demand and supply go hand in hand out here, finding a good wholesale company is also of prime importance. 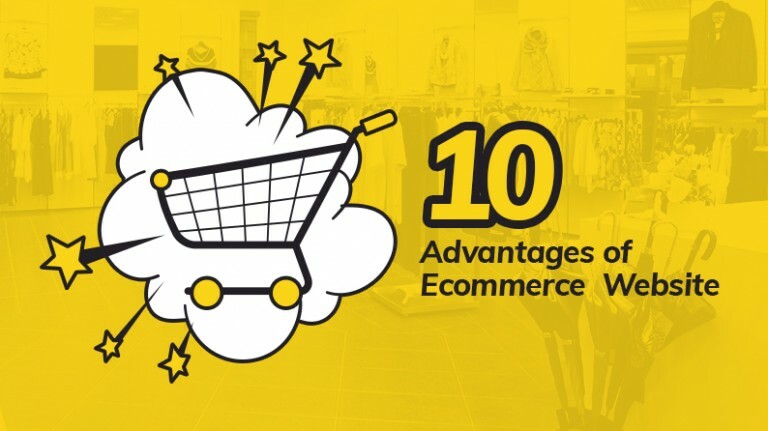 You must also be aware that as your supplier will directly ship to the customer, thus it can be nearly impossible for you to keep a check on the shipping and product quality. 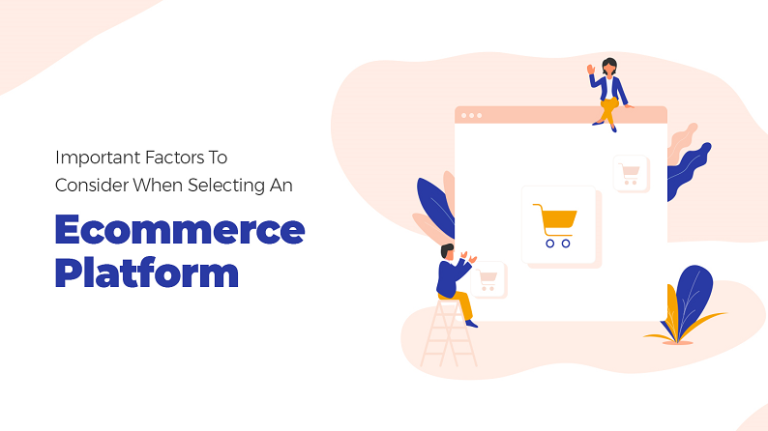 Now that you know how to go about finding the right product and dealer when considering to dropship, make sure you undergo a thorough vetting process when establishing your supply chain. Make use of research for making sound decisions and remember sometimes an initially high upfront investment cost may save you a ton of money in the future.